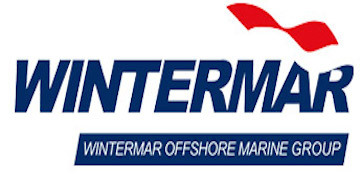 PT Wintermar Offshore Marine Tbk is Indonesia’s leading offshore support vessel provider with operations across South East Asia. Our fleet includes platform supply vessels ( DP2), large to medium sized anchor handling tug supply vessels (DP1/2), aluminum fast utility vessels and anchor handling tugs. Wintermar is certified with ISO 9001:2008, ISO 14001:2004 and OHSAS 18001:2007 by Lloyds Register Quality Assurance.The company is looking to develop on these core competencies and advance our DP and technical capabilities.